EDGEBROOK!!!! 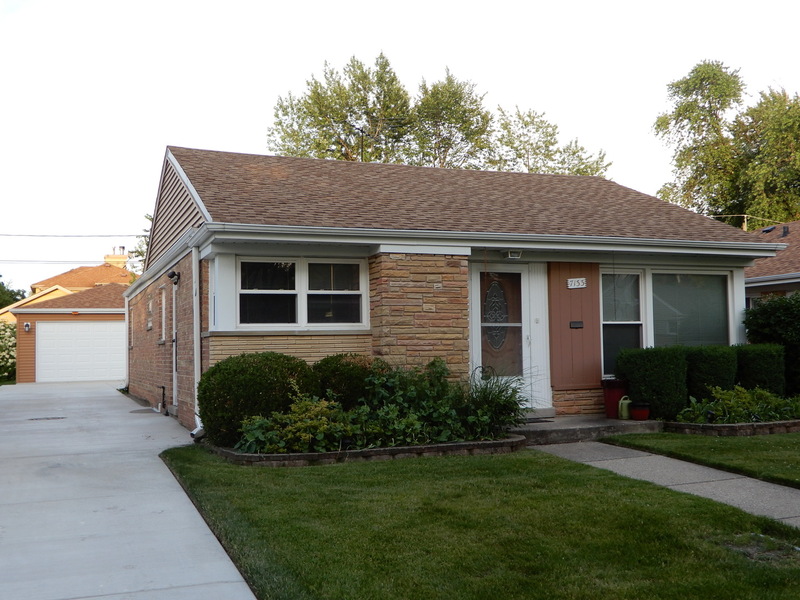 Fabulous curb appeal and well-maintained Brick Ranch in desirable Edgebrook! 2017-New 2.5 garage plus full concrete driveway and patio. Remodeled kitchen with lots of Quartz counter space. Original stairs to basement in this model home split the kitchen, THIS home relocated the stairs to provide a full kitchen with no divide! Beautiful hardwood floors throughout main floor. Overhead sewers installed. Both bathrooms have been updated. Replaced tear-off roof. Original windows have been replaced. Family room in basement has a wet bar and full bathroom. Recreation room has plenty of closet space including a cedar closet. Unfinished part of basement has ample room for laundry area, workbench plus storage. Nice size backyard. Easy access to Metra, expressways, shopping and schools.